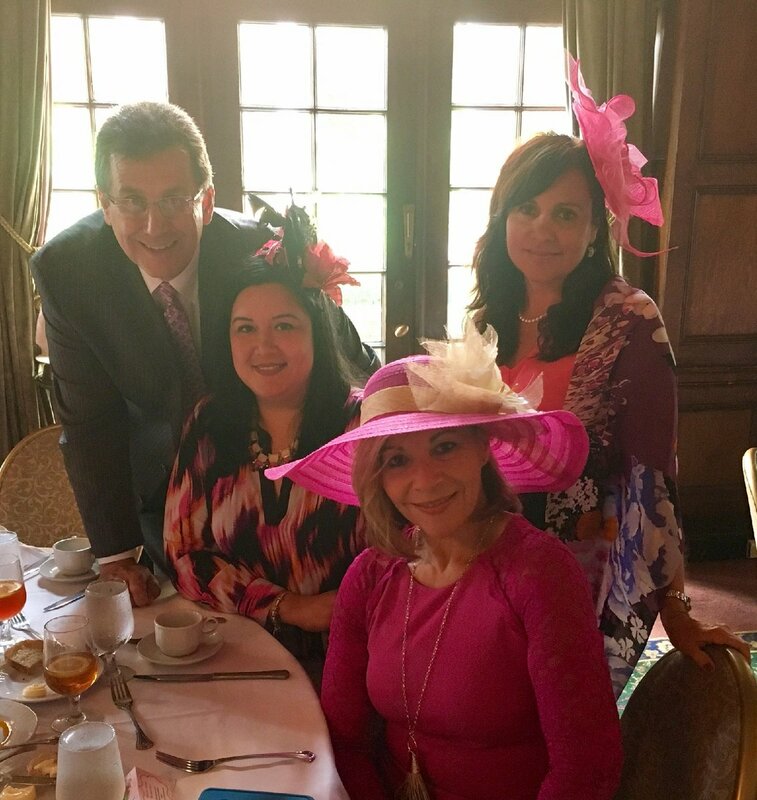 The South Florida Hispanic Chamber of Commerce hosts its fashionably pink luncheon in support of breast cancer awareness month. 11:30 a.m.-1:30 p.m. The Biltmore Hotel, 1200 Anastasia Ave., Coral Gables. Details: www.sflhcc.com.